Kate heads up the firm’s Canadian office, based in Toronto. Her practice focuses on all aspects of trademark prosecution, including searches, initial counsel on selecting a trademark, applications, summary expungement proceedings, oppositions, transfers, detailed licensing arrangements, and domain name management. Kate also provides advice in the entertainment industry generally, including music management, recording, publishing and licensing, production work for film, television and multi-media projects, and a variety of projects in the advertising and marketing fields. Kate’s clients, while generally coming from the entertainment, media and advertising industries, also include those in the business of food and beverage, restaurants and clubs, fashion, education, engineering and general small business. 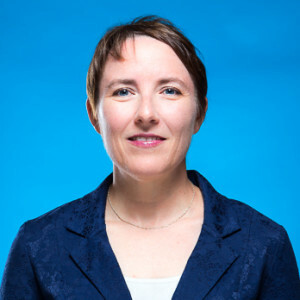 Before starting her own practice in 2000, Kate worked as an associate in the intellectual property department of Gowling, Lafleur, Henderson, one of the country’s largest firms.